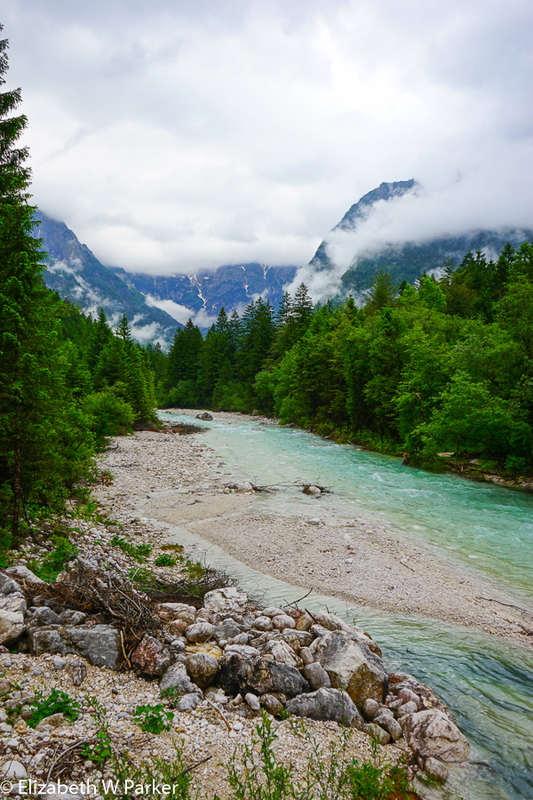 I spent 3 days in Kobarid, Dobrovo, and the Triglav National Park while staying in a fantastic hotel in Bovec. Click here to read about these three days of our Slovenia and Croatia trip. Posted by jetsytravels on June 9, 2016 in Europe and tagged bovec, brda wime country, dobrovo, great places to see in Slovenia, kobarid, places to visit in Slovenia, slovenia, triglav National Park, Vrsic Pass.